GOLD FEATHERS. ADVENTURES, INSPIRATION, AND OTHER LOVELY THINGS. 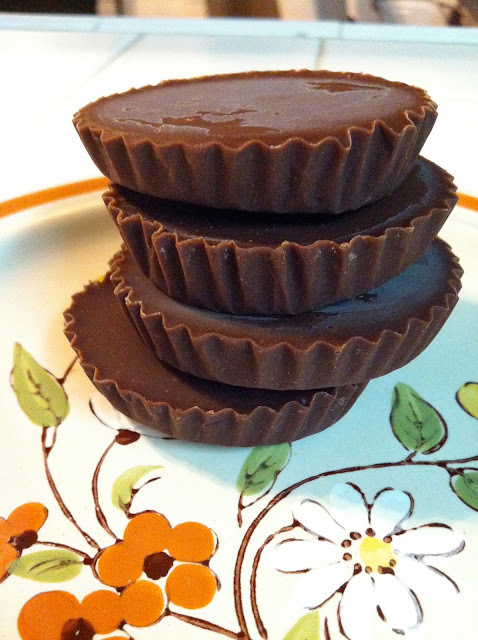 : PALEO ALMOND BUTTER FUDGE CUPS. Tried these last night - awesome! Didn't even need the blender, just microwave melted the coconut oil & stirred everything in. Minimum prep, maximum yum! 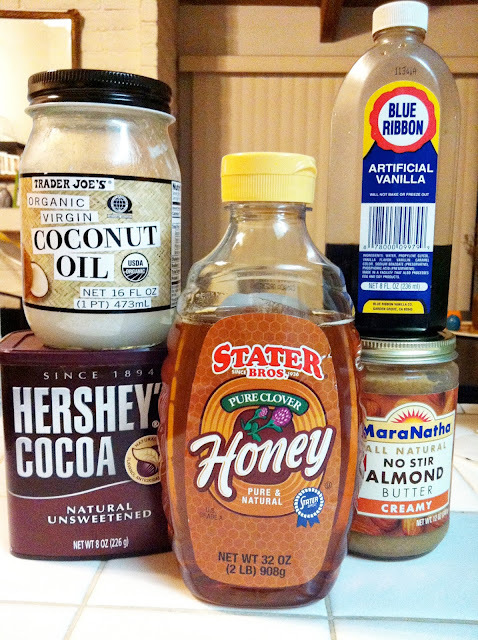 I used peanut butter coz that's what I had, & maple syrup instead of honey. Strong peanut butter taste when you keep them in the fridge, much less peanutty & more chocolatey when kept in the freezer. Soooo good, thanks for posting this!